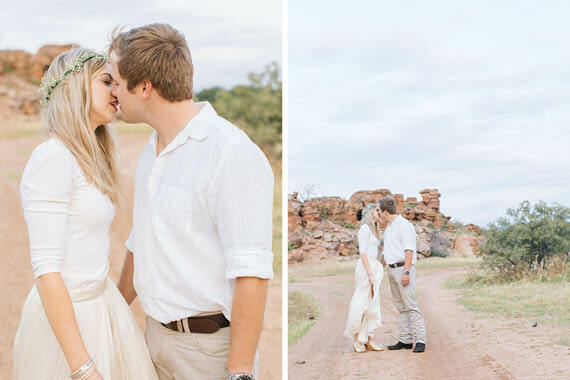 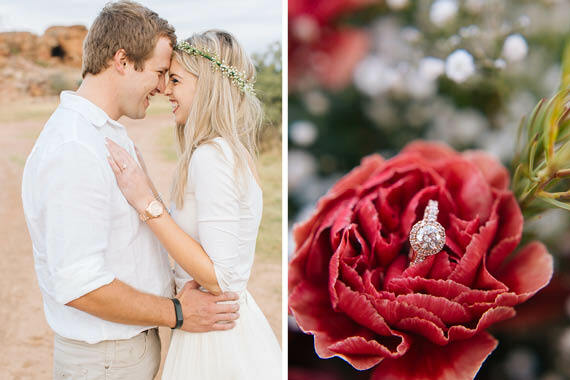 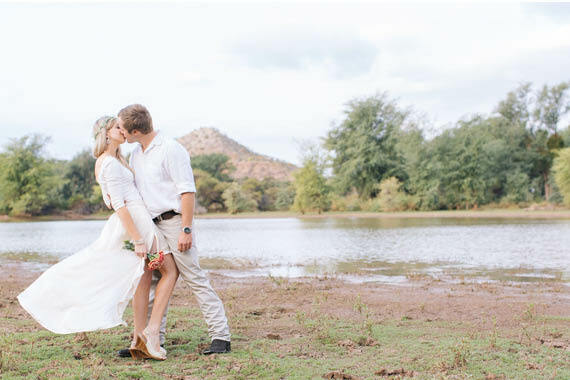 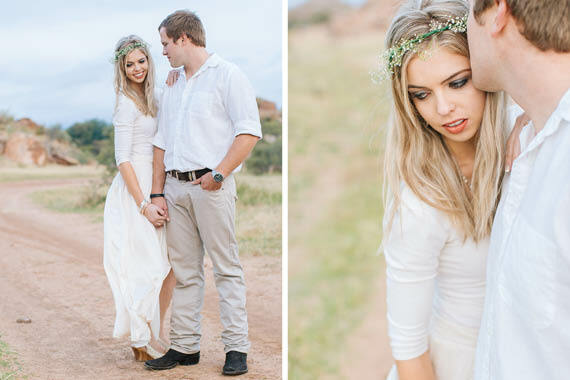 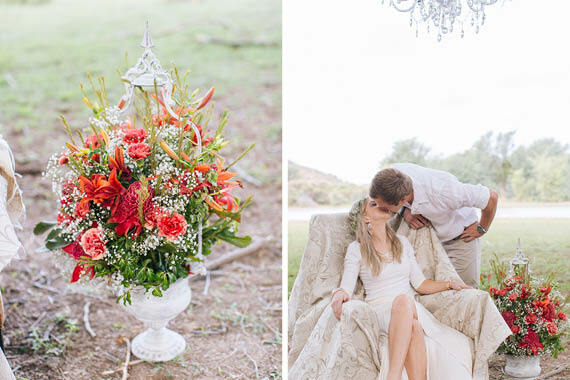 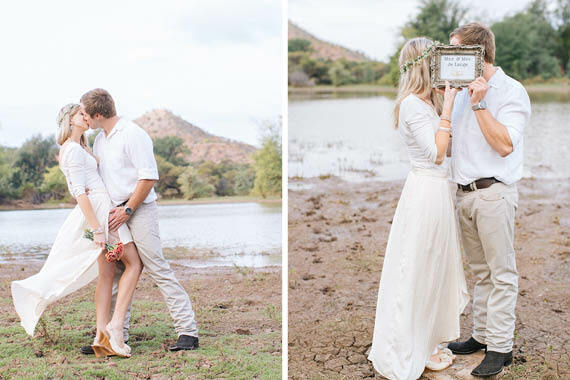 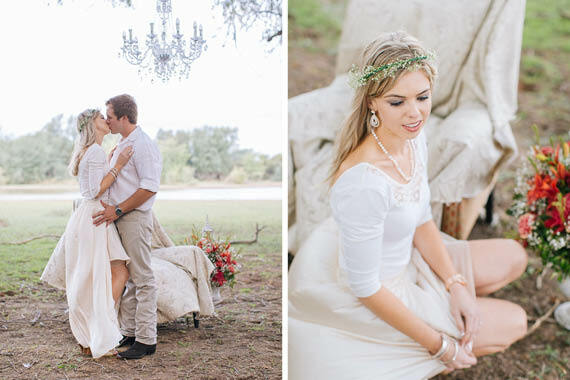 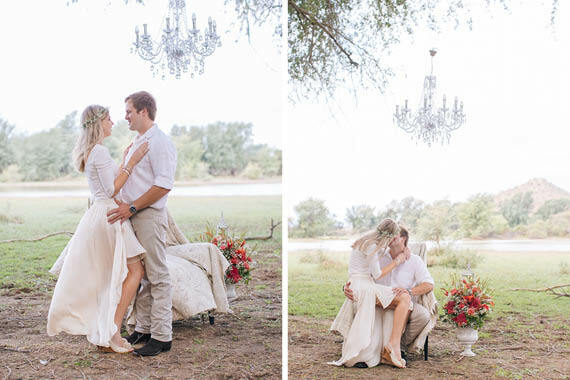 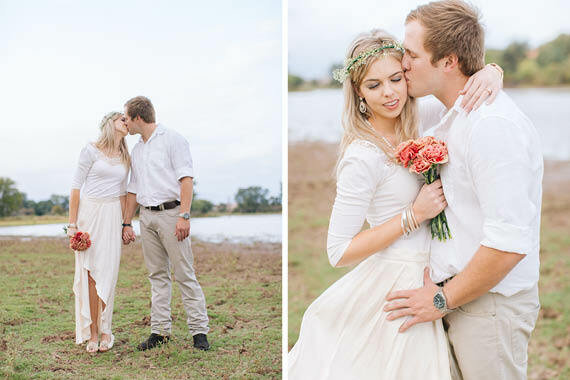 Ryno & Lizanne spent their engagement shoot with Charl Van De Merwe Photography. 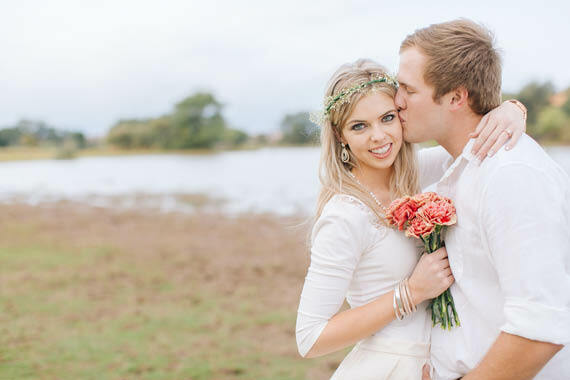 The Love birds decided to do the session on a farm somewhere between Alldays and Pontdrift! 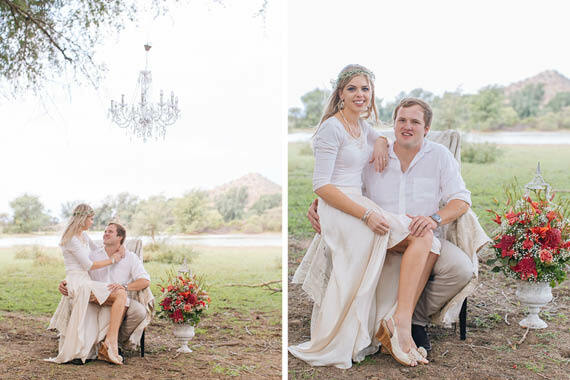 This was a journey filled with potholes, but hey, every cloud has a silver lining! 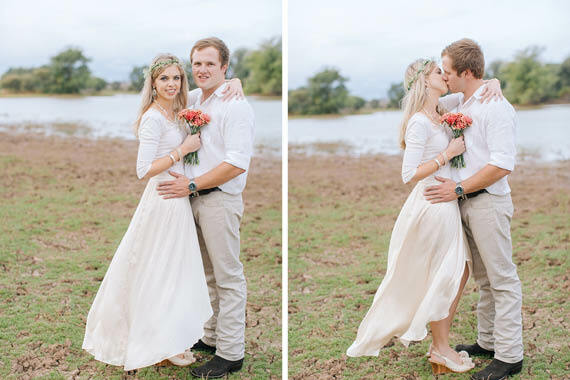 This cloud’s lining was exceptional! 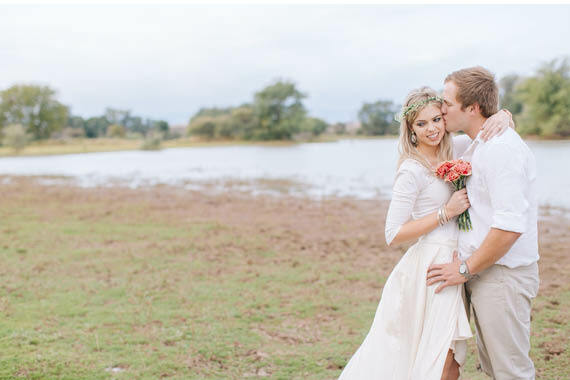 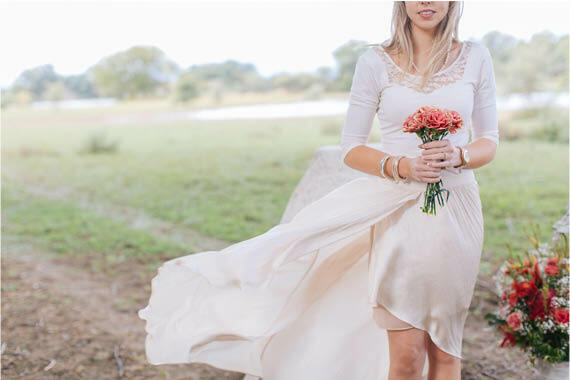 The backdrop, a beautiful farm has the most stunning spots to choose from. 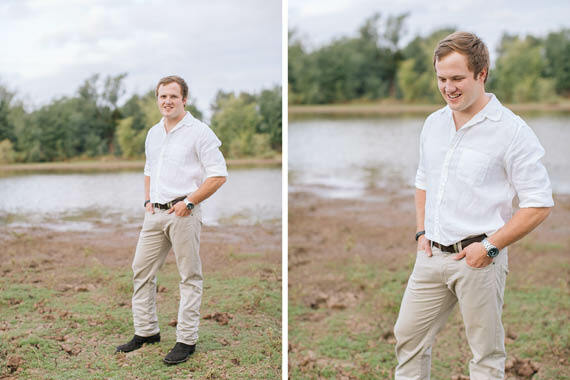 Ryno has a particular love for this farm. 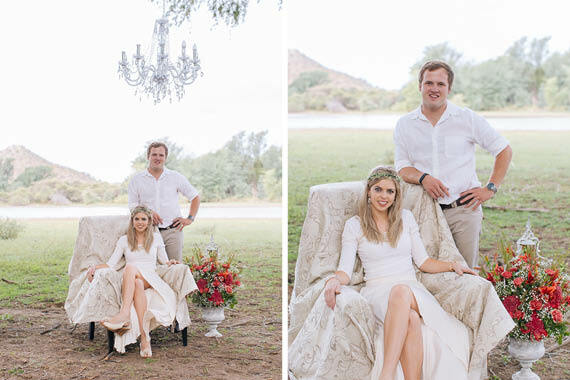 They took an Afrikaans idiom, “Die koeël is deur die kerk ” representing love and marriage and created theme representing this idiom! 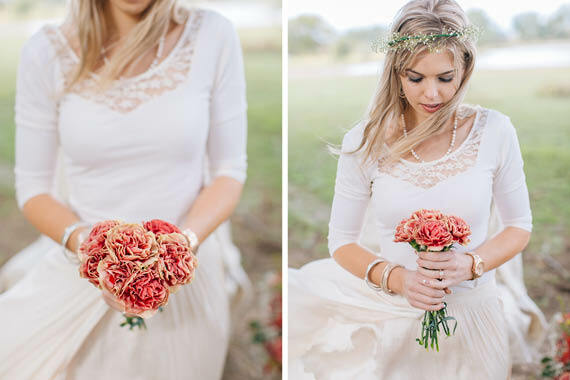 Very Gorgeous Bridal Dresses, love it .